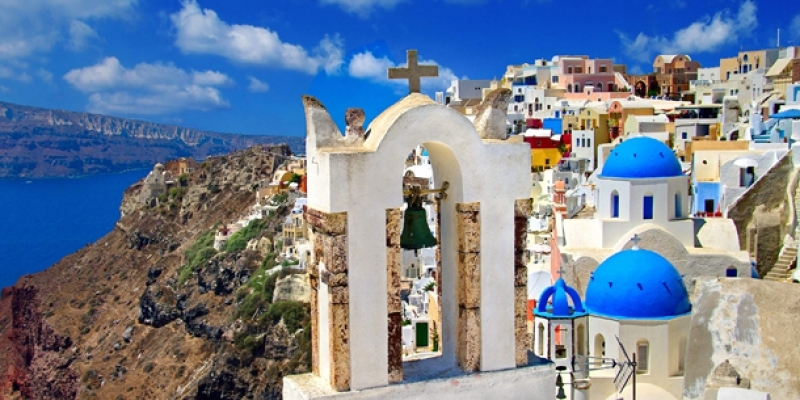 A short travel package for those that would like to combine a tasty of both Italy and Greece. Cover the Imperial & Vatican highlights of Rome, villages & scenery of Santorini with the Acropolis of Athens. Other cities in Italy and/or additional islands/mainland in Greece can be added if you wish, fully flexible to suit the amount of time you have available. 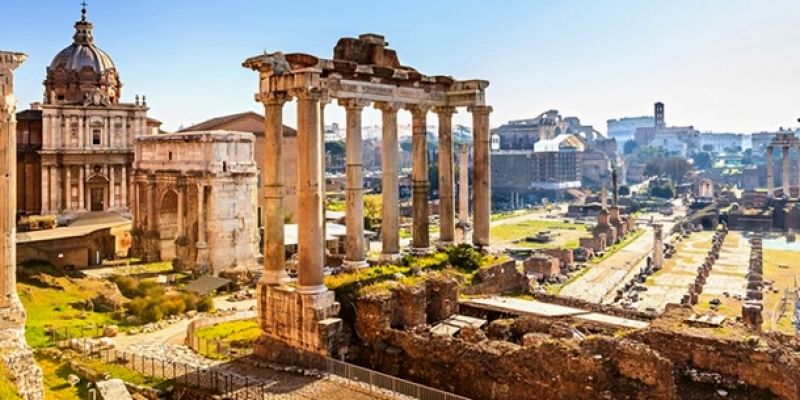 Breakfast at hotel with the day and evening free at leisure to explore Rome further on your own. Optional excursions out to visit Pompeii or other surrounding areas available on request. Breakfast at hotel with the day and evening free at leisure to explore further on your own. Optional excursions such as semi-private catamaran or regular group boat trips out to the crater available on request. 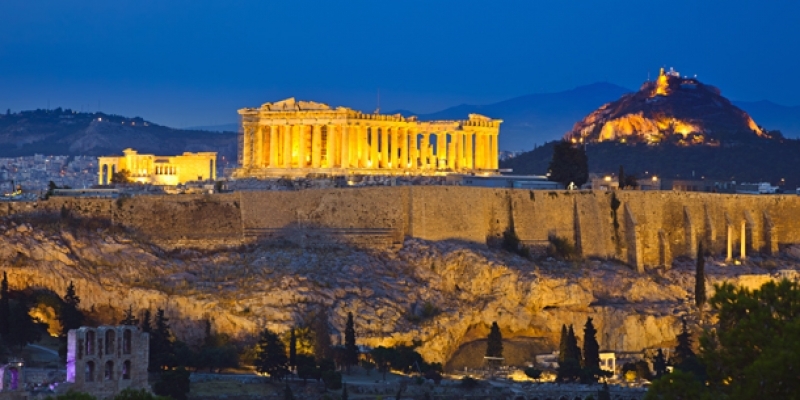 Join on half day morning regular group Athens City Tour which takes you to the Acropolis visiting the Parthenon, Propylaea, Temple of Athena Nike & the Erechtheion. Also visit the New Acropolis Museum. During panoramic drive section of the tour you have views from the tour coach of the House of Parliament, Memorial to Unknown the Soldier, National Library, Evzones in picturesque uniform, Presidential Palace, the Panatheanic Stadium (where the first Olympic Games of the modern era were held in 1896), Temple of the Olympian Zeus and Hadrian's Arch. The afternoon & evening are then free at leisure for you to explore on your own. Per your international flight departure time meet at hotel for transfer on to Athens Airport. *Itinerary is available year round, you get to choose your own travel dates. *Additional cities can be added in Italy and/or additional islands & mainland in Greece, fully flexible just let us know where you would most like to visit.